Acne treatment starts with knowing the grade of your breakouts. You have to be aware that each acne grade is treated differently. Knowing your acne grade can give you a lot of benefits. It can help you choose between a professional acne treatment or a home remedy. It can lead you to the products that are most suitable for your skin. It can help you get the skin results that you have always wanted. Acnes that are in this grade level are the simplest type of breakouts. They’re not that complicated and they are not that big. They don’t pop up on your skin and they are relatively few in number. They are not inflamed as well. A maximum of 2 grade 1 acnes are expected to appear on your skin. Pimples, milia and blackheads are the breakouts that can be found in this grade level. Moreover, they are often found in the foreheads or noses of most teenagers. However, that doesn’t mean that they don’t grow on adults as well. If you have this kind of acne, then you can make use of a product that has salicylic acid for you to get rid of it right away. You don’t need to go to a dermatologist for you to eliminate this type of breakout. Moreover, grade 1 acnes can easily disappear in just a few days so you don’t have to worry too much. 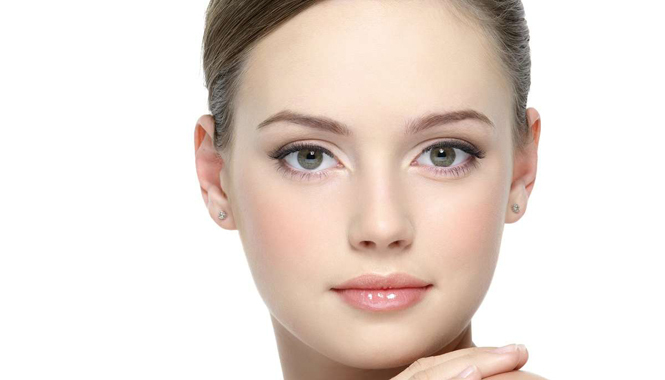 Moderate acnes are classified into grade 2 acnes. A person who has this type of breakout can expect several milia and blackheads to appear on one’s face. More pustules and papules are a normal scene in this stage as well. Pimples would become more visible so you should do the best you can to eliminate them immediately. This type of acne doesn’t stay concentrated on the forehead and nose of a teenager alone. It has the tendency to grow on other body parts such as the back, shoulders and chest. If you are an adult woman who is about to have her monthly period, then you can expect this acne to form on your jaw, chin and cheeks. However, this is not a reason for you to be panic. Over the counter products can help you get rid of your grade 2 breakouts in no time. Thus, you can just stay at home and apply the products that you have bought from a local pharmacy outlet. Aside from salicylic acid, you should also start using a benzoyl peroxide lotion regularly for you to make sure that your grade 2 acne won’t progress into a more severe kind of breakout. If you have this kind of acne, then you have for yourself a severe type of breakout. There would be nodules, more pustules and papules on your face. You can expect to have an inflamed and reddened skin as well. Breakouts can appear not just on your face but also on your upper back, shoulders, chest and neck. You can develop acne scars too. This grade level requires a skin doctor to provide treatment for your acnes. Systemic and topical therapies are the options that you can choose for your treatment. This level is also known for cystic or nodulocystic acnes. It is a term used to describe the worst kinds of acnes. It’s something that involves wider and deeper infection inside your skin. You will most probably have acne scars too. It may be the severe kind of acne but it’s a condition that your skin doctor would be able to handle. What are best teeth whitening strips?